Are you looking for Tréhard Constructions Navales boats for rent? 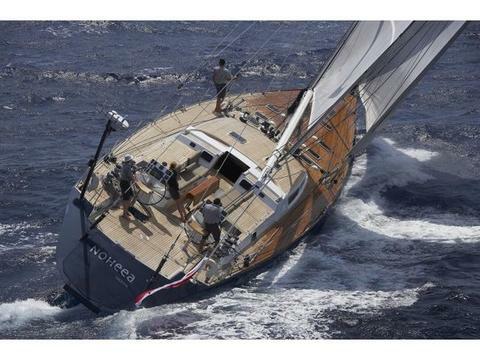 Would you like to charter a boat of Tréhard Constructions Navales in your next boating holiday? Happycharter, your expert for boat rental and yacht charter offers you a big data base with charter yachts of various owners. Are you looking for a charter boat (eg. Tréhard Constructions Navales)? You can contact the boat owner directly. Spectacular manned sailboat of 25m in the Balearic Islands for 10 people, day navigation and 6 people for overnight with the Hawaiian spirit of Noheea: joy, happiness, carefreeness, relaxation to get away from everyday life, live another dimension. 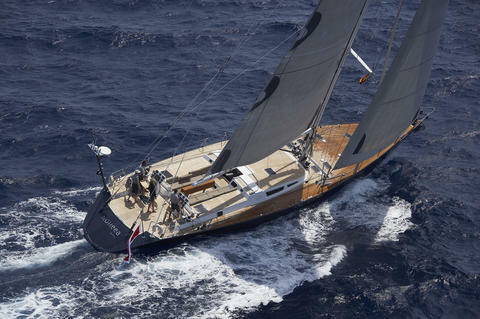 The luxury performance sailing yacht „Susanne af Stockholm“ combines a minimalistic design with a maximum of comfort and sportiness. Do you offer Tréhard Constructions Navales boats or other yachts by your self? Do you provide a boat rental company? Sign up and add your charter boats and charter yachts to our data base (not only Tréhard Constructions Navales)!